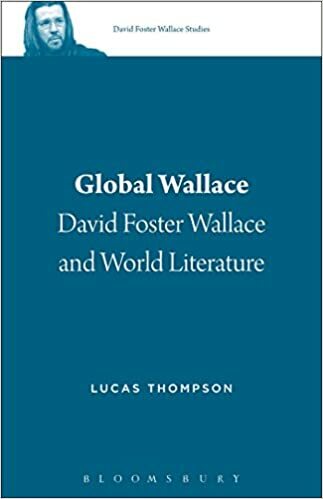 Great episode with Lucas Thompson the author of, Global Wallace: David Foster Wallace and World Literature. Lucas will also deliver the plenary address at the OzWallace conference in Melbourne, Australia, later this year! Exciting news for OzWallace 2017! I am super excited about the breadth and depth of Wallace Studies we'll see at the conference! Keep in mind that in addition to Lucas Thompson, David Hering is presenting the conference keynote. Also, don't forget that the OzWallace 2017 CFP deadline is approaching quickly, the due date is May 1 2017 - yep, 10-ish days away. Get those proposals in ASAP. Details in my previous OzWallace 2017 call for papers post or over at the OzWallace 2017 Facebook page. In other news, RMIT's non/fictionLAB has joined as a co-badging sponsor for the conference. Read more about non/fictionLAB here. The third of a few posts celebrating 20 years of The Howling Fantods. By the end of 2000 I had set up a message board system for readers using the free ezboard system. I think I even paid for them to have a few more features... and then in 2005 ezboard, and all the forums that went with it, were hacked and lost (Bulletin Board Hoster Loses Postings in Hacker Attack). I was shattered. So were many of the regular contributors. At the time they were unrecoverable and I decided I'd never host anything like that myself again. But as it turns out, The Internet Archive was scraping the pages all along. A few years ago I found bits and pieces. Earlier this year I had another look and it appeared more content was available. 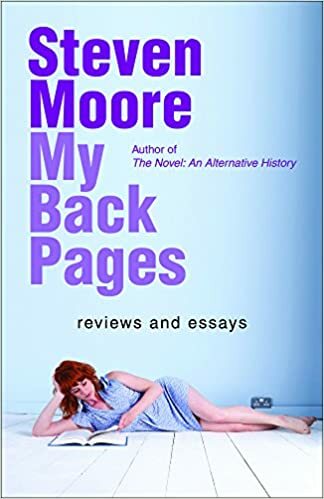 They're not perfect, many threads weren't scraped, but you can browse the titles, and view some of the discussions. For some of us there are some amazing memories buried in here. The second of a few posts celebrating 20 years of The Howling Fantods. In 2001 I was still hosting at Geocities, but I'd made things look a little nicer and had taught myself to use html tables for the sidebar. It looked a little better. Just a little. The first of a few posts 'celebrating' 20 years of The Howling Fantods. Check out The Wayback Machine's earliest scrape of my website. This one is the Jan 1999 Wayback capture (it looked even worse earlier than this!) - how on earth did I think this was palatable? Athens and Acropolis were nods to culture and my Greek heritage (and I think the areas 'literature' sites were supposed to be hosted) and the 75 in 8175 was for the year I was born.